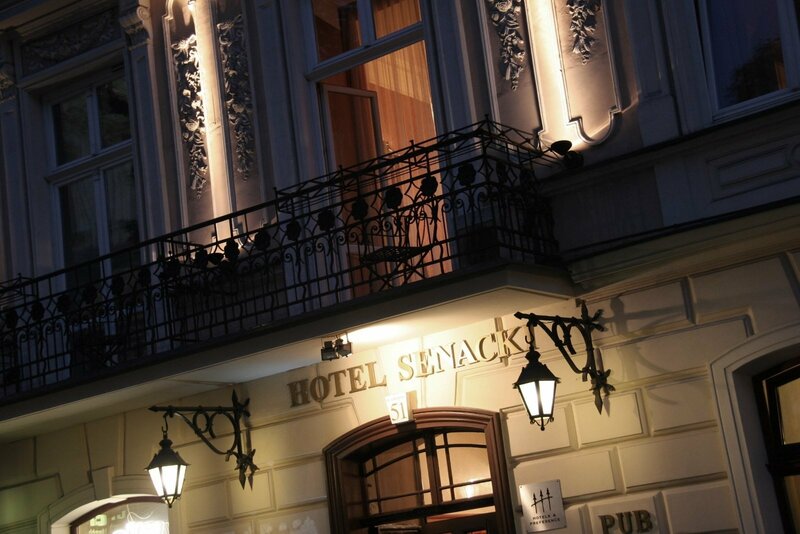 Senacki Hotel is located nearby the Main Square, on the street through which hosts of cabs are rushing straight towards the Wawel Hill from morning till night. Here, as nowhere else in Krakow, you can watch the Old Town teeming with life to the beat of the shod horse hooves clacking on the cobbled streets. The hotel has been arranged in an eighteenth-century beautifully renovated tenement house. Classical form and architectural decorations surrounding the window frames determine dignified and exclusive character of the place. 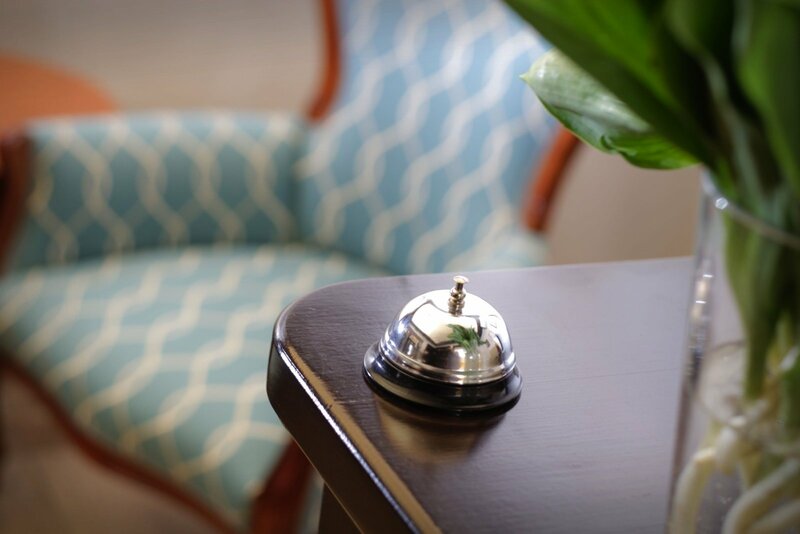 The stylish, subdued arrangements of 20 rooms allow you to immerse yourself in the atmosphere of the place, at the same time guaranteeing rest at the level offered by the most luxurious hotels in the city. I will recommend this hotel to all my friends. The hotel has a very convenient location, close to all attractions of the city. Clean, comfortable rooms (with the possibility of making coffee and tea). Very good breakfast. The unique style and atmosphere of the hotel is created by the building in which it is located. 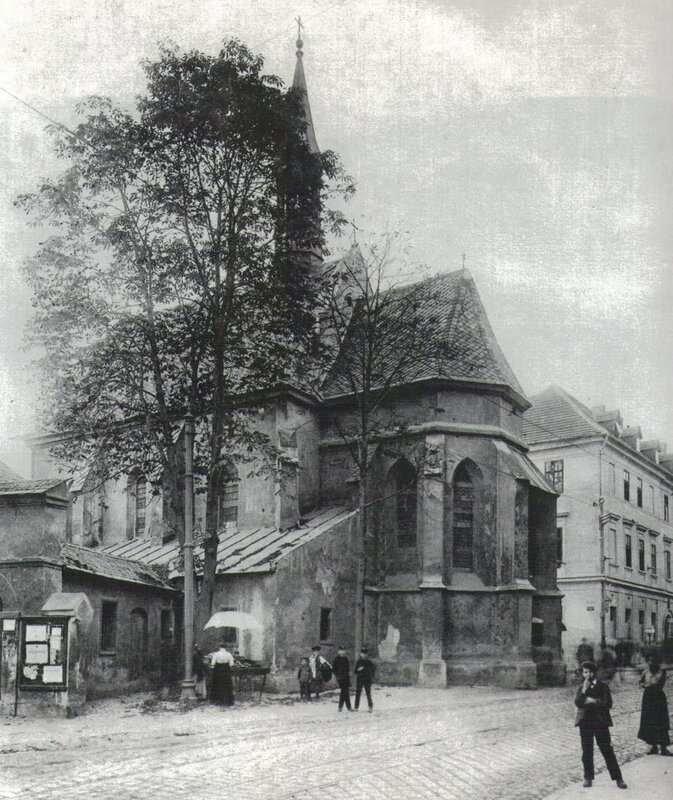 This is one of the first tenements which were built here during the Middle Ages. 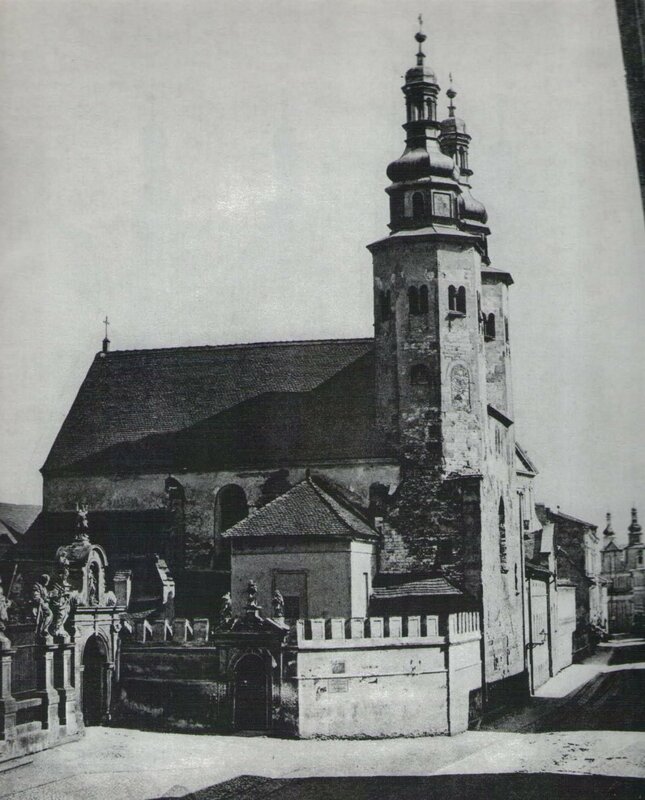 In a place where in the past Okół, a city built by Władysław the Short right at the foot of the Wawel Hill, was situated. A few steps further, next to St. Andrew's Church, a lively marketplace gathered small city trade. There used to be a complex of stoned stalls in two rows separated by an alley. Their eastern part were cellars beneath the tenement where Senacki Hotel was established along with facilities, which consist of an intimate conference centre and a restaurant. History did not spare this place difficult moments. 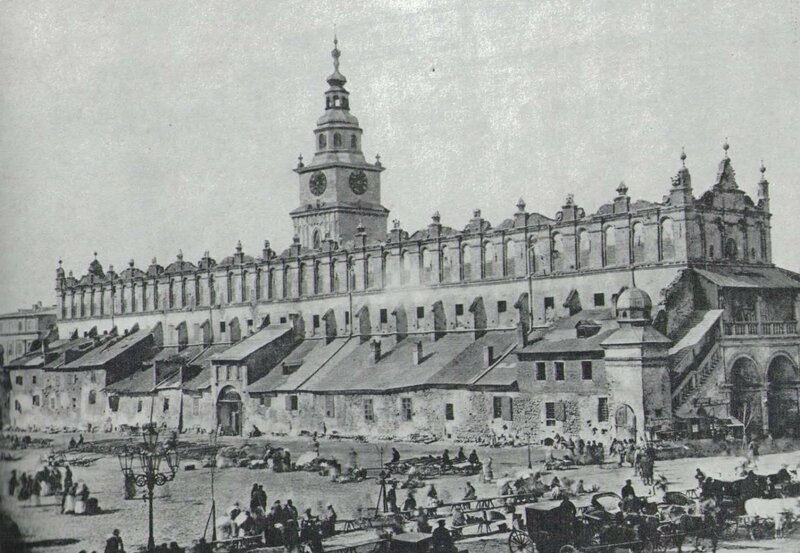 In July 1850, Krakow was struck by the fire, the largest one in its history. The city was burned almost to the ground. However, the building was rebuilt and already in 1874-1876 enjoyed its former glory again. Senacki Hotel began to receive guests in 2002. 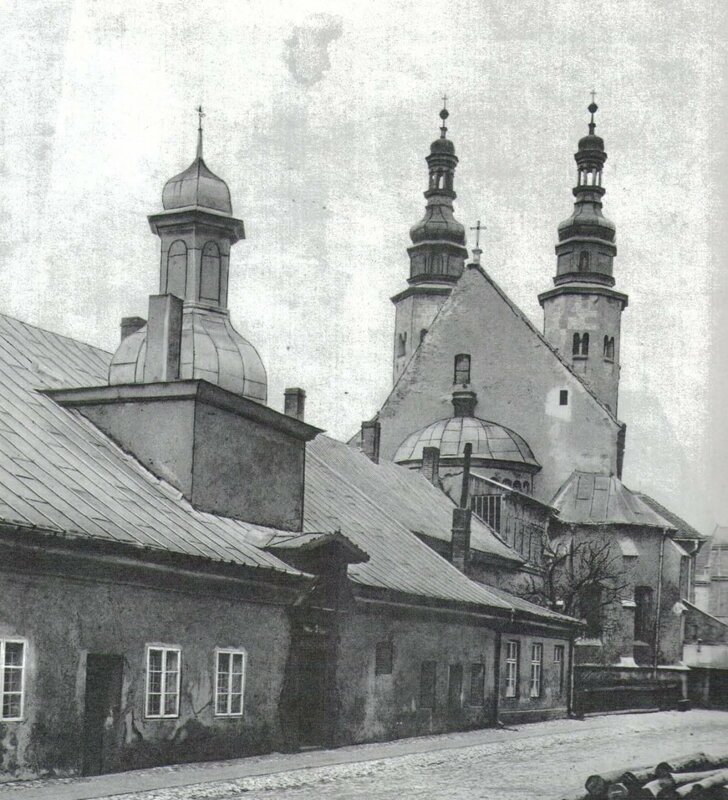 Originally, it was to be a small boutique facility, where tourists can soak up the atmosphere of the old Polish settlement, watching life in its very centre. In 2012, after a thorough renovation of the building, changing its style and interior design, the standard was raised, and now as an intimate, atmospheric facility with 4 stars, the hotel offers an inspiring stop in the very centre of art and culture, which Krakow undoubtedly is. Distinction from Michelin Red Guide Michelin "Main Cities in Europe 2012"
Zoover Awards 2011. Opinion of the Zoover portal users in the category: one of the best hotels in Europe. Expedia Insiders' Select 2011. 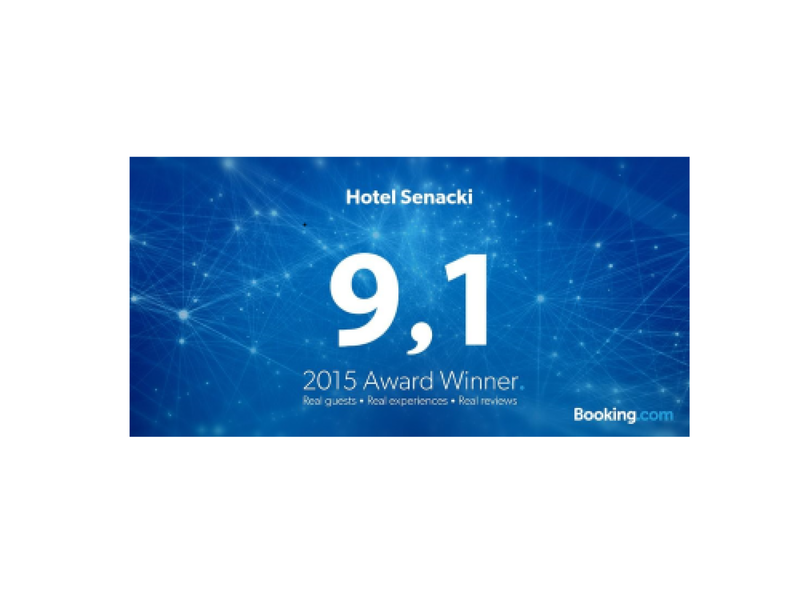 The award distinguishing the best hotels presented on the websites of Expedia. 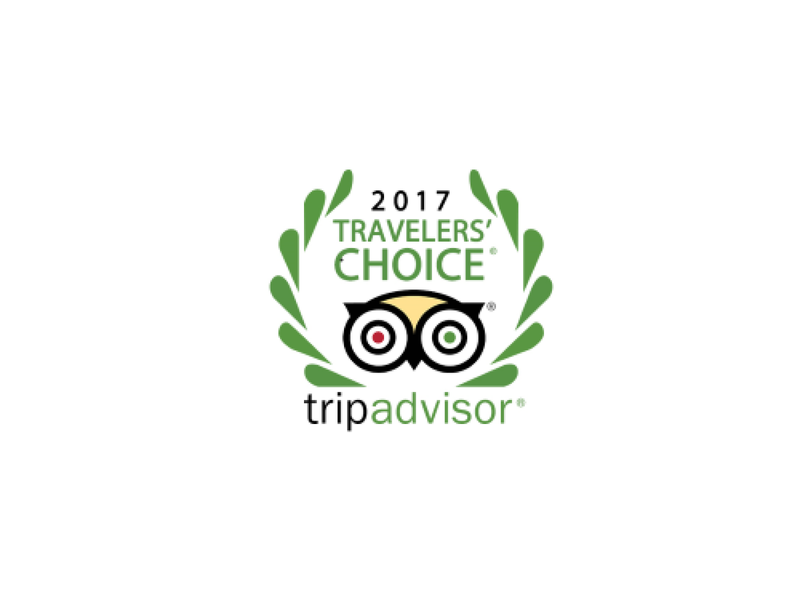 Our hotel has been included in this noble group, for which we would like to greatly thank you. 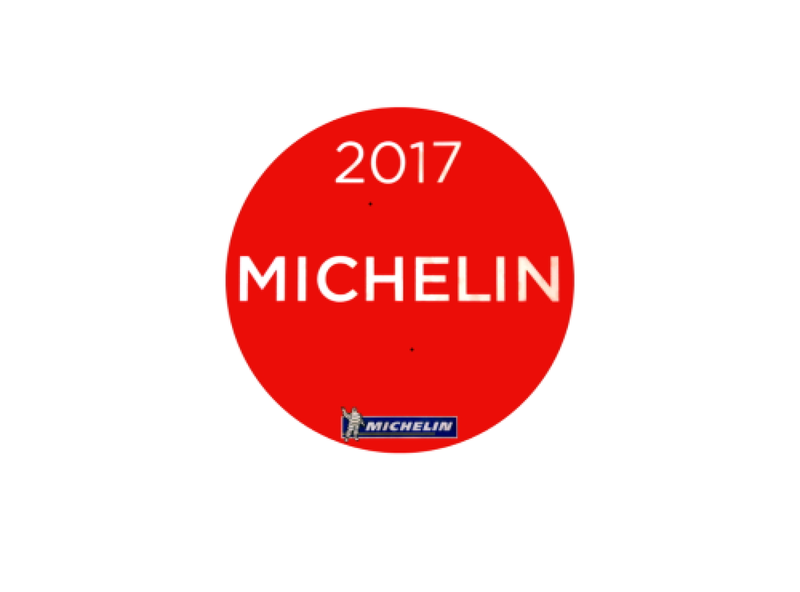 Distinction from Michelin in the Michelin Red Guide “Main Cities in Europe 2010,” indicating the best hotels and restaurants in Europe. Thank you for all the awards and great opinions!! !